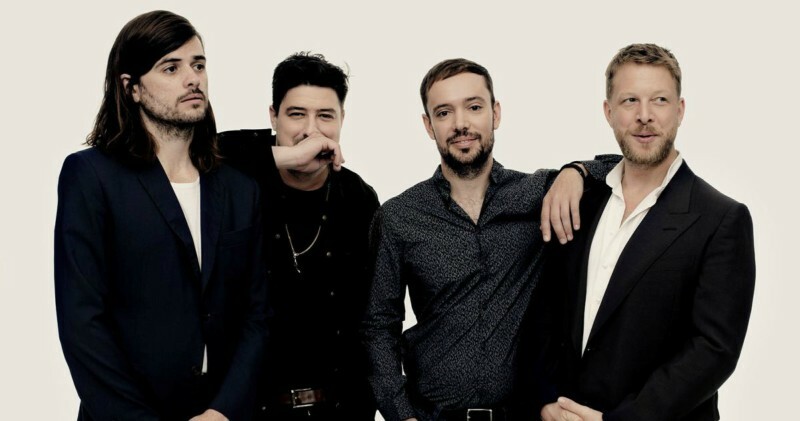 Mumford and Sons have announced details of a brand new album, Delta, set to be released later this year on November 16th. The new album will be their fourth in total and their first since 2015's chart-topping LP Wilder Mind. Recorded at London's The Church Studios, Delta is produced by Adele hitmaker Paul Epworth, who becomes the third producer to work with the band following Markus Dravs, who oversaw their first two albums, and Arctic Monkeys' producer of choice James Ford, who worked on Wilder Mind. The album will be released on several formats including standard and deluxe CDs, a standard vinyl edition on 180g black was and a limited edition sand-couloured vinyl version which is only available through hmv and independent stores. You can pre-order the album here in our online store. Great place, wonderful food with modern ambiance and comfortable seating with plenty of room. It is now probably one of the best Los Angeles venues in my list. Perfect food, great decor and vibrant atmosphere.